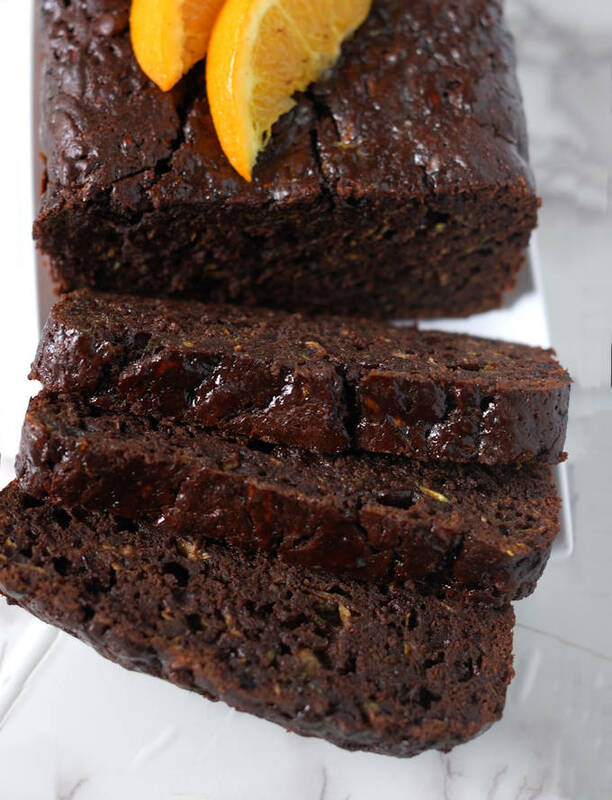 Use up all that zucchini you’ve got in the fridge to make Chocolate Orange Zucchini Bread. It’s so good you won’t even notice the healthy veggies in the mix. It’s super-moist, super-chocolatey and, with a hint of orange, super-tasty. 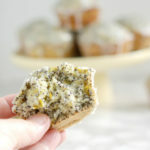 This quick-bread is, well, super! 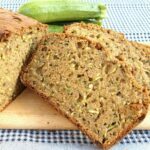 By now we’ve all seen about a 120,238,290,832 different zucchini bread recipes, haven’t we? 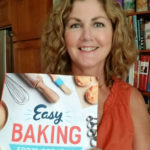 I myself have already posted a Whole Wheat Zucchini Bread recipe and a Zucchini Yeast Bread recipe, not to mention recipes for Zucchini Biscuits and Zucchini Pie. But, just like the notoriously prolific veggie, there’s no such thing as too much of a good thing, right? And anything with chocolate is a very good thing. That’s a fact! 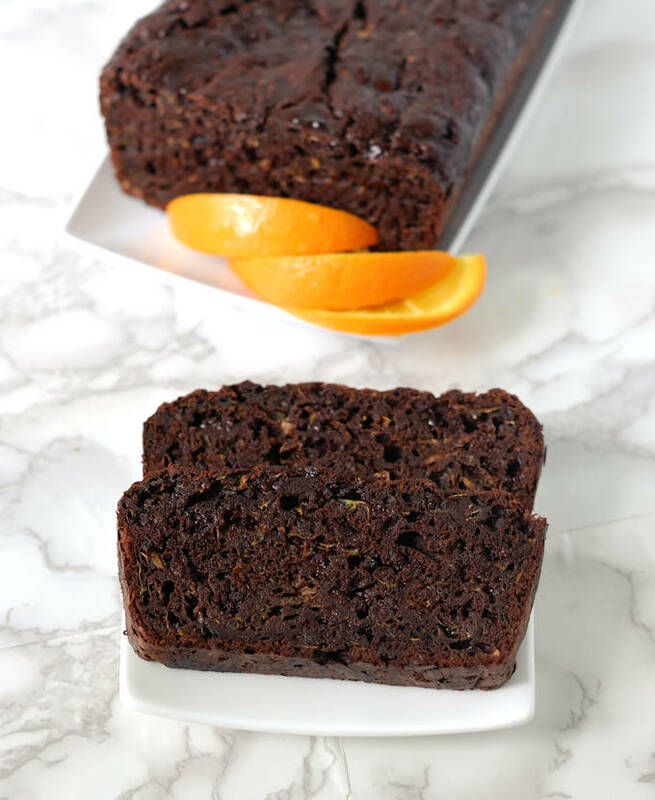 This Chocolate Orange Zucchini Bread has a double dose of chocolate goodness. Not only did I replaced some of the flour with cocoa powder, I also tossed in a handful of mini chocolate chips. You know, just to ensure that we have enough chocolate in our lives. 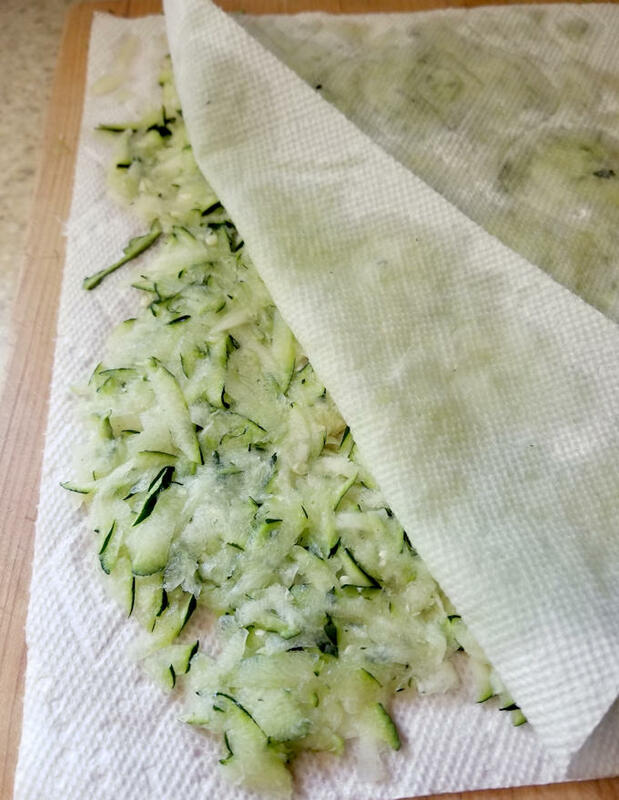 Drain the shredded zucchini between layers of paper towels to wick excess moisture from the veggie. What’s better than chocolate? Well, nothing, except maybe the combination of chocolate and orange. 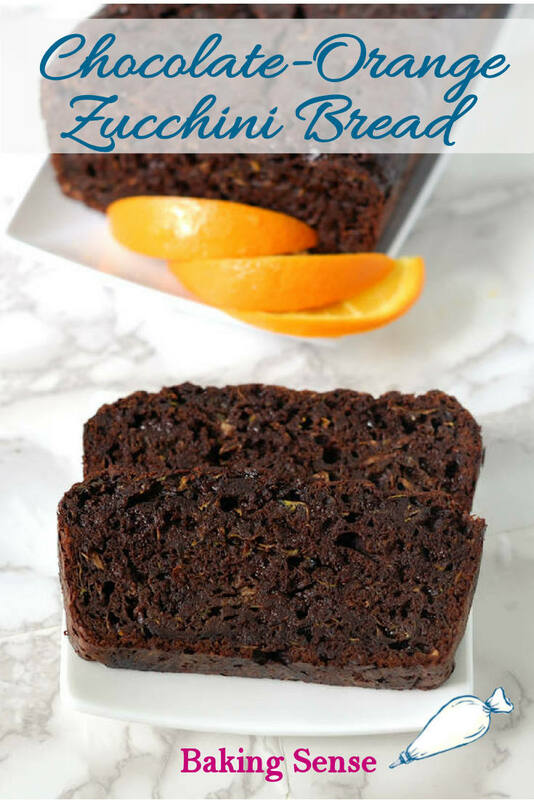 A hit of fresh orange zest gives this quick-bread a lovely fruity flavor and a drizzle of fresh orange juice glaze creates a sticky, gooey, delicious crust on the bread. 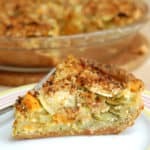 It all seems so decadent, but there is a whole pound of veggies in this recipe. 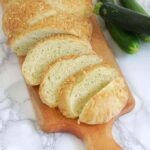 But wait, there’s more, this bread requires less oil because of the moisture added by the zucchini. So I’d say it’s a win-win-win recipe. 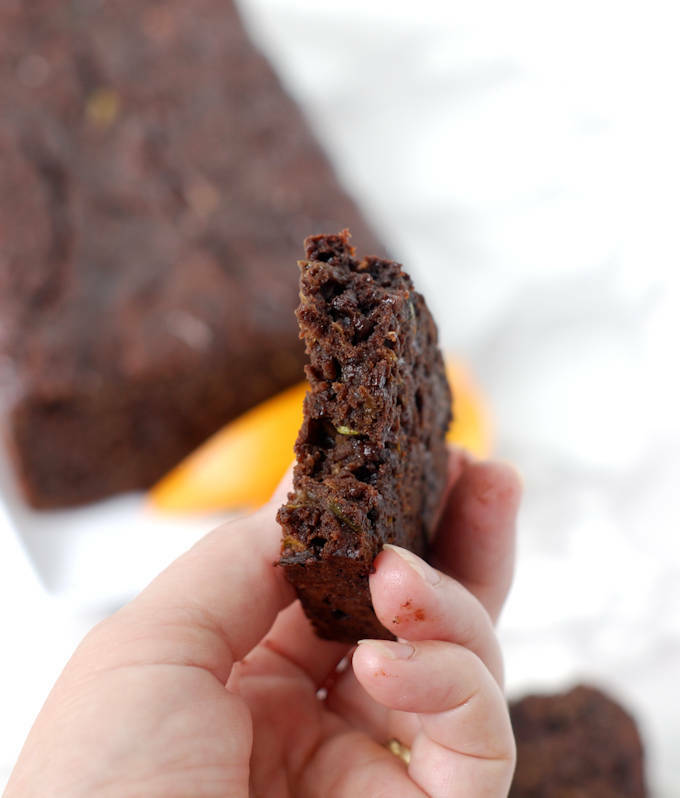 Use up all that zucchini you've got to make Chocolate Orange Zucchini Bread. It's so good you won't even notice the healthy veggies in the mix. 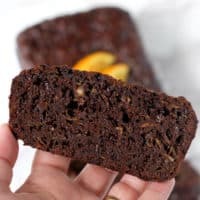 It's super-moist, super-chocolatey and, with a hint of orange, super-tasty. 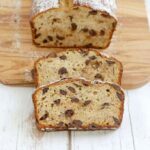 This quick-bread is, well, super! Preheat the oven to 350°F. Butter a 9x5 loaf pan and line with parchment paperin one direction, or butter and flour the pan. Use the large holes of a box grater or the large grating disc of a food processor to shred the zucchini. Spread the zucchini in an even layer on a paper towel and cover with another paper towel. Press to absorb the liquid. Let the zucchini sit while you mix the batter. Combine the flour, cocoa, spices, salt, and baking powder in a mixing bowl and whisk to combine. Add the brown sugar to the dry mixture and toss to incorporate. In another bowl, whisk together the oil and eggs. Stir the zucchini and orange zest into the wet ingredients. Add the wet ingredients to the dry ingredients all at once and stir just until combined. Fold in the chocolate chips. Pour the batter into the prepared loaf pan. 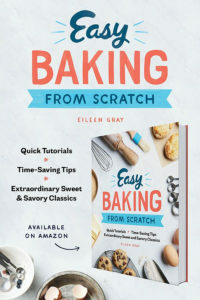 Bake until a toothpick comes out with a few moist crumbs, 45-50 minutes. While the bread bakes, combine 1/4 cup of orange juice (add water if your orange has less juice) and the granulated sugar in a small saucepan. Cook over medium heat until the sugar dissolves. Set aside to cool. As soon as the bread comes out of the oven, pour the orange glaze over the loaf. Cool the loaf in the pan for 30 minutes and then turn out onto a cooling rack to cool completely. 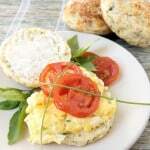 Wrap and store at room temperature until serving. 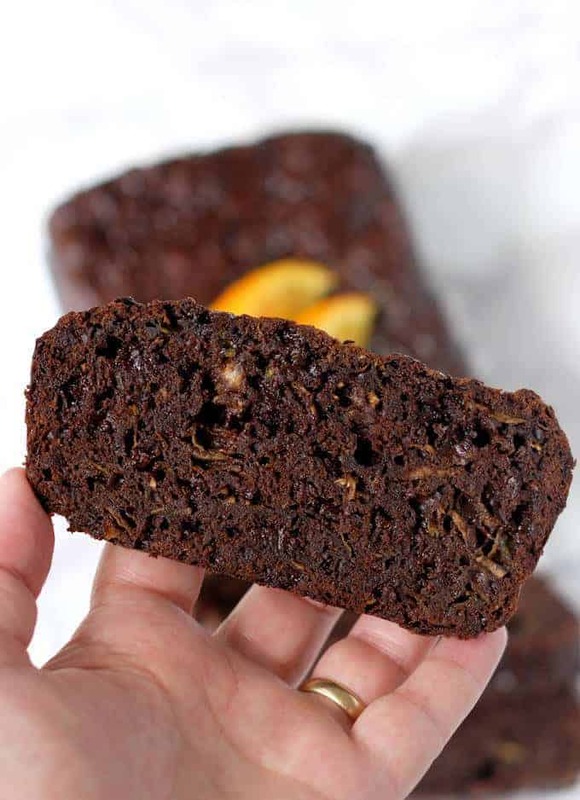 You can switch out the cocoa for an additional 1/2 cup of flour to make regular zucchini bread.